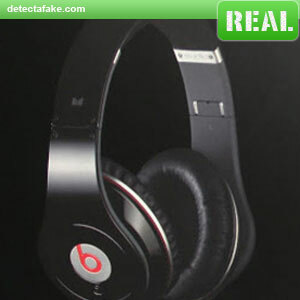 With the price of Beats headphones as high as they are, the counterfeiters are targeting them all over the web. 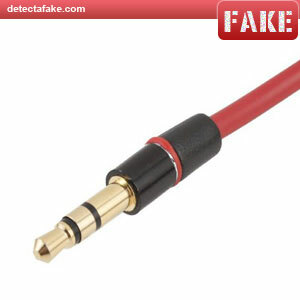 Make sure the headphones you buy pass all the tests below so you don't become another victim. 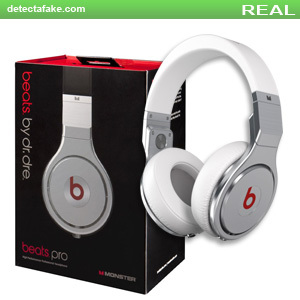 Make sure the color of the headphones on the box matches the color of the headphones inside the box. 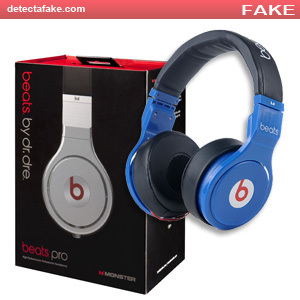 Notice the fake ones on the right, the box shows a silver set of headphones while the actual headphones are blue. Also, check the spelling and alignment of the text on the box. There should never be any misspellings or positioning issues on the box. Next, look for printing quality problems. 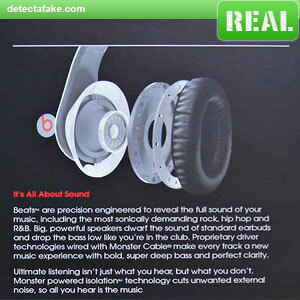 Notice the real one on the left is brighter and shows all the details of the headphones, even on the darker colors. The fake one on the right bleeds into the background. Make sure the batteries that come in the box are Duracell AAA Batteries. 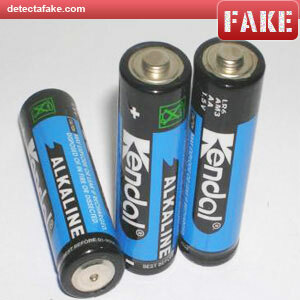 Chinese sellers, won't invest the extra costs to include Duracell batteries. 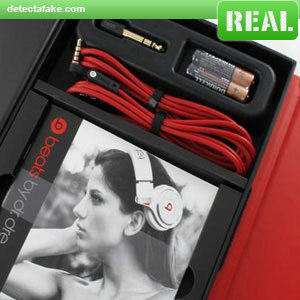 Genuine Beats headphones will include Duracell, as shown on the left. 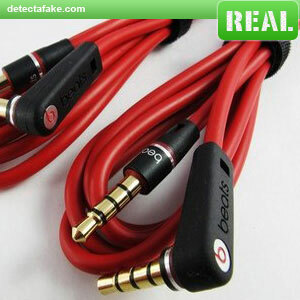 Make sure the cables are of high quality and have the embossed "Beats" on "L" connector, and the printed "Beats" on the straight connector. 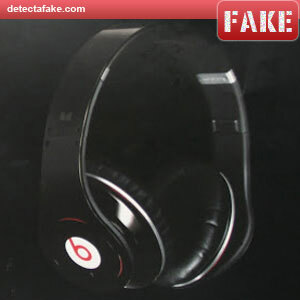 Notice the bad quality of the red band on the fake side. Make sure there is a "TM" symbol beside the "Solo" print and the "Studio" text on the other side. 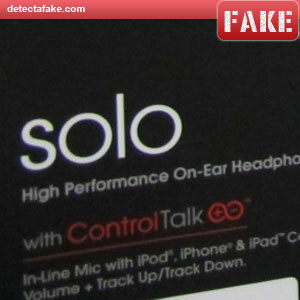 Just a small mistake but the counterfeiters often overlook this detail. On the back of the box, look at the headphone pic. Notice on the real pic above, the light reflection on the side of the headphones. 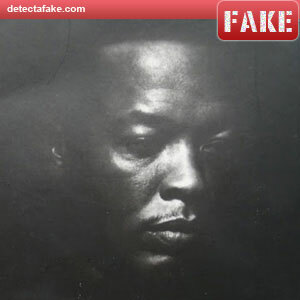 The fake picture is darker and has fewer reflections. Here's another example of poor quality printing. 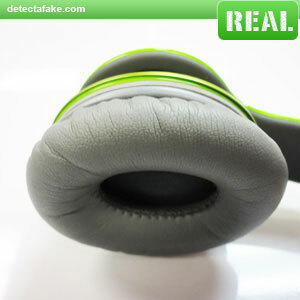 You can see on the real one, most of the detail of the ear is visible, while the ear on the fake one is barely seen. 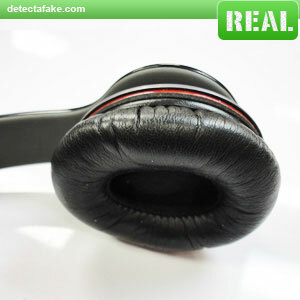 Another step is to press on the headphone cups, you should not feel any bumps or inconsistencies in the foam padding. Make sure all the stitching is uniform and not pulling. 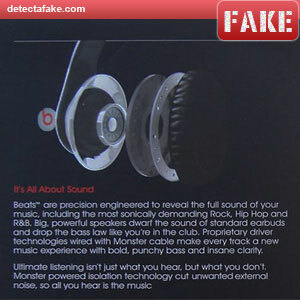 Remember these are high quality headphones, any poor quality manufacturing usually means they are not authentic.